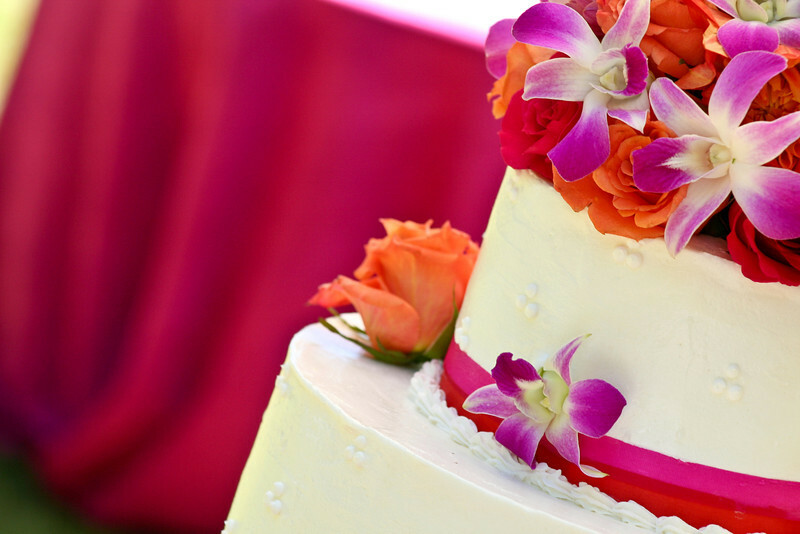 Planning a group event is easy at Oak Haven Resort! Whether you are bringing your whole family, a church group, golfing group, girlfriend’s getaway, or corporate retreat, we have the perfect cabins or lodges to suit your needs. Our lodges can be custom formatted to accommodate a large group and are set up with hi-speed wireless internet. Our on-site business office is open to assist your group from 8am-10pm daily. Our knowledgeable, friendly staff will be happy to help plan your next group outing with suggestions for cabins as well as area attractions and events. 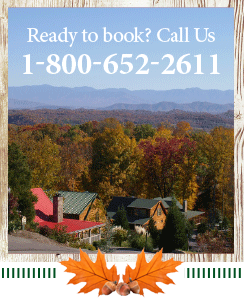 Call us at 800-652-2611 to make your next “stress free” group reservation.